Our team of dedicated attorneys is ready to help you address your legal matters and provide you with exceptional service across a wide variety of practice areas. Whether you are seeking assistance for a business issue or a personal matter, we are here to help. 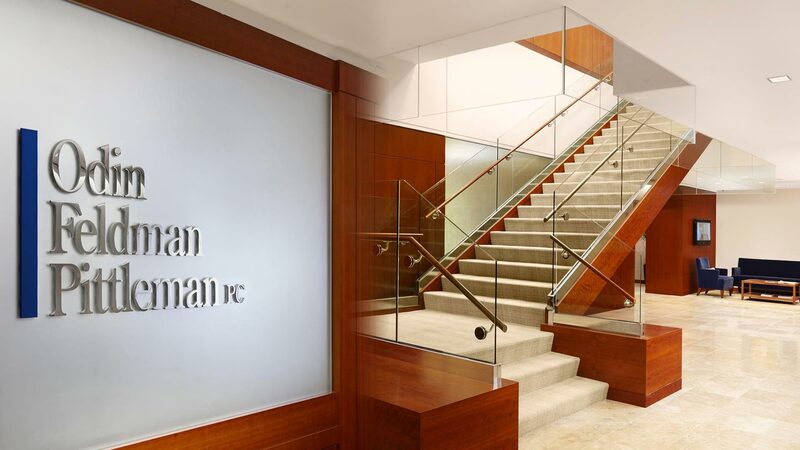 Odin, Feldman & Pittleman, P.C., serves clients in the Washington, D.C. metropolitan area and throughout the nation. 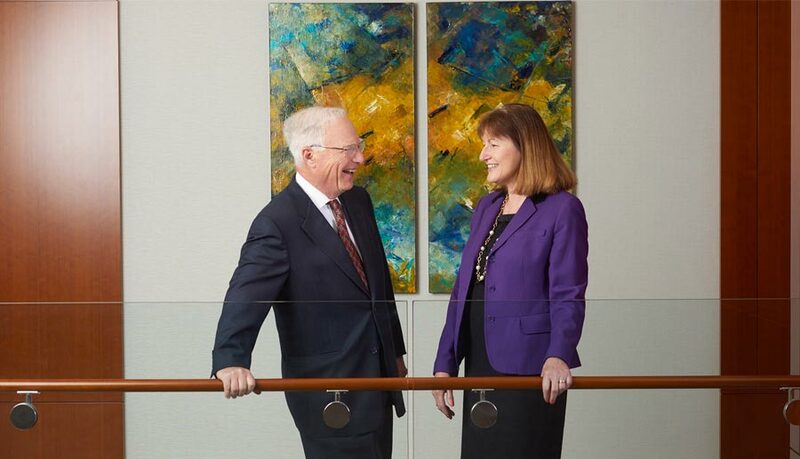 Established in 1972, we have grown to more than 60 attorneys who offer experience in practice areas spanning the legal issues facing the businesses, non-profit organizations, and individuals we serve.